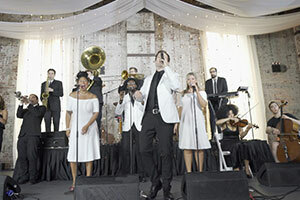 Untouchable Events has a variety of bands and orchestras, each with its own style and specialty. 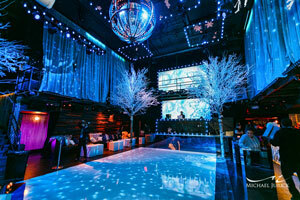 Our MCs and DJs, who create the energy and the flow of your event, are sophisticated and experienced. We have a variety of bands and orchestras, each with its own style and specialty. Activities can enhance any event to the next level. If coordinated correctly, your guests will rave after enjoying one of our custom activities. Let our team of designers create a custom storyboard for your specific event. Let us capture those special moments in your life. Our in house production team will create a memorable keepsake for your event. 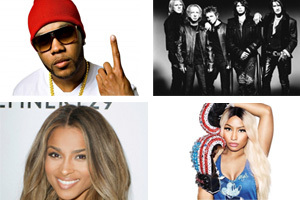 UE Live and its full production team has worked with a number artists and has access to an endless catalogue. Whether indoor, outdoor or even an intimate experience, UE Live delivers quality entertainment.